With spring finally in the air, April is the perfect time to discover the abundance of wildlife around Blaenavon. With fresh buds on the trees and famous Welsh daffodils in the meadows, local wildlife takes its cue from nature and makes its spectacular reappearance. We take a look at three great activities, perfect for flora and fauna enthusiasts. 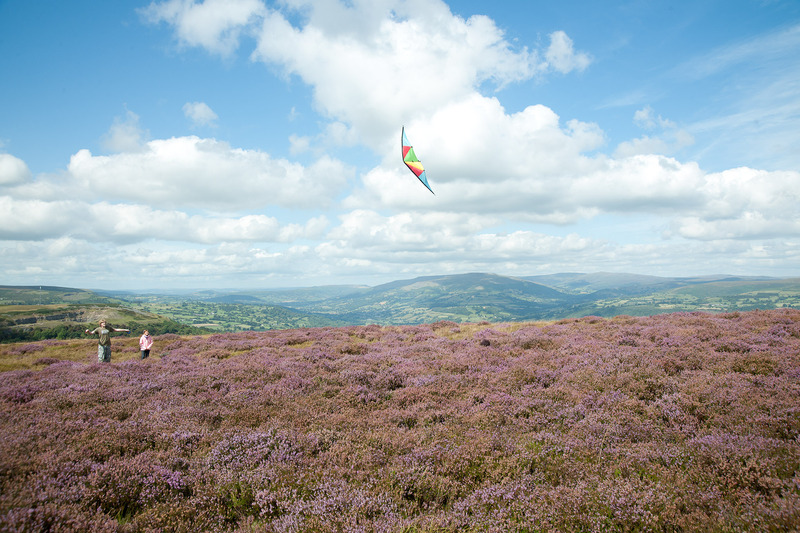 Enjoy an energetic, 4km circular walk or cycle around Carn-y-Gorfydd, meaning “site of the battle”, will introduce visitors to the great variety of plants and animals in the area. Spring offers the opportunity to ramble or ride through meadows carpeted with violets and oxalis. On the banks you’ll find the intense hues of bluebells, campion and white stichwort. Be careful though! Legend has it that if you pick the white stichwort you’ll bring on a storm. A great chance to meet the locals. Along the glacier-carved slopes, you’re sure to come across some of the areas avian residents. Declared a site of Special Scientific Interest, the beech woods and meadows provide the perfect springtime habitat for redstarts, pied flycatchers and green woodpeckers with their memorable, laughing call. Bring your bird watching book and you won’t miss a thing! More information can be found here. One of the most remarkable sites around Blaenavon, the Garn Lakes offer visitors the chance to see first-hand the true regenerative ability of nature. Covering 40 acres of lakes and grasslands, the area was once covered in spoil tips and old colliery workings. Thanks to an extensive land reclamation scheme, it was reopened in 1997 as an area offering visitors outstanding views and a host of interesting local residents from the plant and animal world. It’s since been declared a local nature reserve. 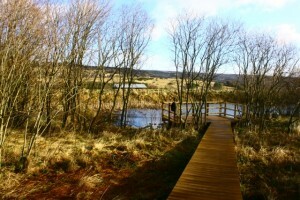 A great starting point for walks around the area, the Garn Lakes is an ornithologists dream. Springtime brings visitors from Africa in the form of the Common Sandpiper and Willow Warbler. Around the lakes you’re also likely to see Tufted Ducks, Skylarks, Snipes, Redshanks and Little Grebes- a must-see for twitchers! A more genteel 1km (15 mins) springtime wander will take you through what might appear to be an unusual place to spot wildlife in this corner of Wales. As the name suggests, the Coity Tip trail takes you round a former coal tip. Don’t let the history of this former ironstone mine fool you though! With the warmth of spring, visitors will be able to spot common lizards soaking up the rays on the boardwalk. In the UK these cold-blooded reptiles are rare and can only be seen between March and October. Taking your eyes off the boardwalk, you might also see buzzards searching for prey in the skies overhead. These birds are the most successful birds http://www.freepressseries.co.uk/news/pontypool_news/pontypool_news/10322520.Blaenavon_statue_of_rugby_legend_Ken_Jones_unveiled/ prey in Wales, with the abundance of rain providing a plethora of earthworms to eat. If you listen carefully you’re also likely to hear the piping call of the Meadow Pipit, an upland bird, whose ‘parachute’ flight is a common sight in the upland areas of Wales. A Fun Event & a detailed guide the Coity Tip Trail please see the link click here. 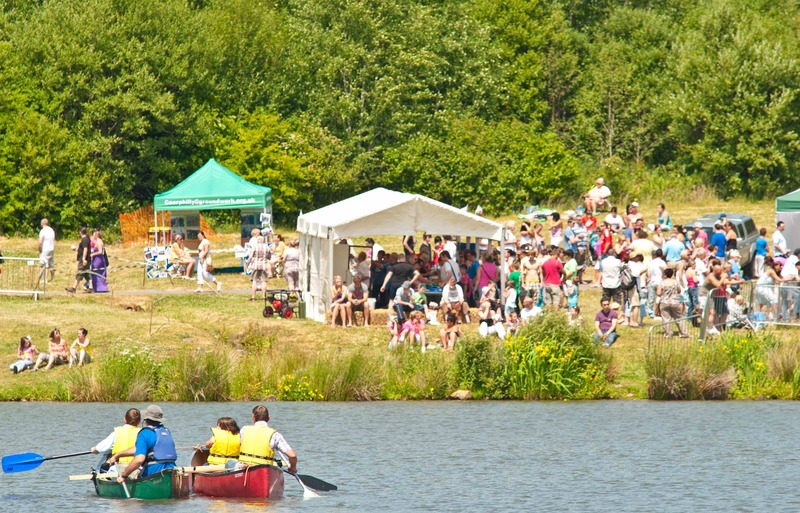 This entry was posted in Events, Places to Visit and tagged family fun blaenavon, forgotten landscape place to vist, spring things to do South Wales, wildlife forgotten landscapes by amarr. Bookmark the permalink.